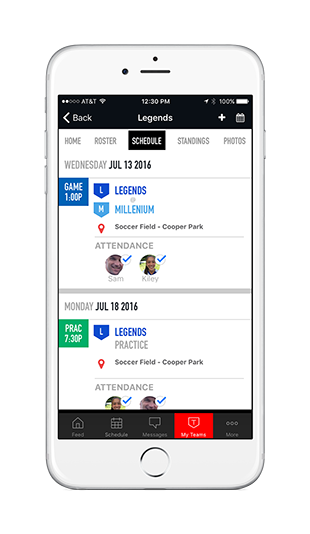 Mobile App | Above & Beyond Sports LLC. Download the New SI Play Mobile App for Above & Beyond Sports LLC. !